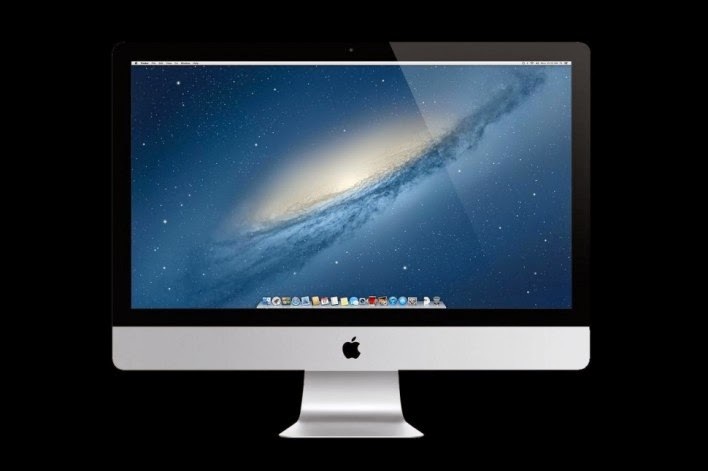 Apple released a brand new 21 and 27 inch iMac that was $200 cheaper than more expensive models. While that sounds like a great deal (who doesn’t like to save a couple hundred bucks?!) it turns out that these new, cheaper iMacs suffer from a couple of potential deal-breakers. While they’re fine for desktop users who just need a “basic” computer, more advanced users may find themselves frustrated with their lack of options. Macs have been renowned for years because of all of their different upgradeability options. Want to upgrade the hard drive? No problem. Want to upgrade the RAM? No big deal! But that unfortunately is not the case with Apple’s new lineup of cheaper iMacs. As it stands now, users are forever stuck with the 8GB of RAM that the iMac ships out with. Other World Computers (a Mac reseller) obtained one of the computers and wasted no time at all in talking it all apart to see how it ticked. They discovered that its RAM was completely soldered onto it and was unremovable. This may prove to be a major problem for those Mac users who like to be able to upgrade their computers as much as possible.